This Lethal Lace Holster will conform to the needs of the user no matter where you carry your firearm. No longer do you have to dress and adjust your attire around your firearm, the era of having to sacrifice personal fashion for self-defense is over. Take a look at the Lethal Lace video now! This is the original Universal Lethal Lace Holster design. It can be worn on any location of the body (ankle, calf, thigh, waist, hip, back, chest, under the arm, bra-style). It is 5+ holsters for the price of one. 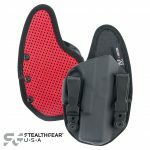 You would have to spend hundreds of dollars in other holsters to be able to have the functionality of this one holster. 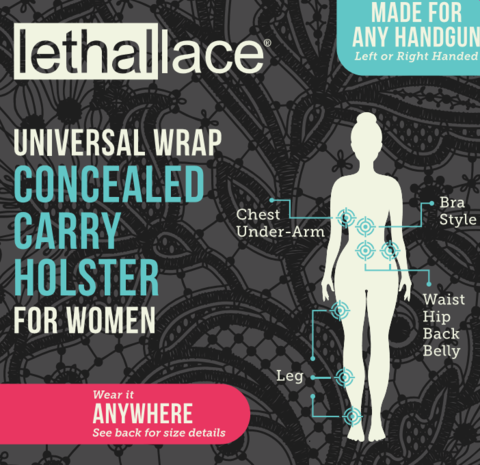 The Lethal Lace Holster is non-weapon specific and can hold any size handgun. Universal for ANY handgun. The way the holster wraps ensures both strong retention and protection over the trigger guard regardless the size or shape of the gun. Has 2 pockets; 1 for your firearm and a second pocket for a spare magazine or other personal item. 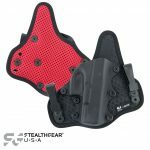 There is an included neoprene foam pad in the firearm pocket to be used as added cushion, or it can be removed for less bulk and more concealment. Do I Need the Regular, Extra Long, or Short? The standard “Regular” size is 92 inches long and will work for sizes XS to XL. 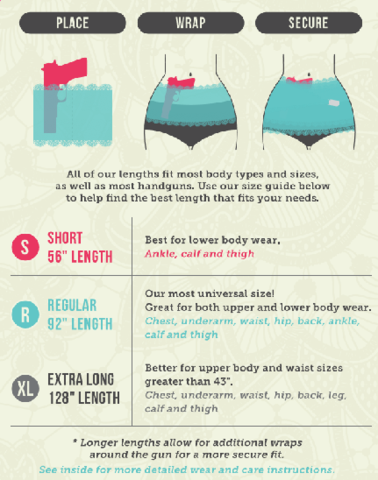 The Extra Long is available for waist sizes greater than 43 inches. The Short holster is for Ankle and Thigh carry only. 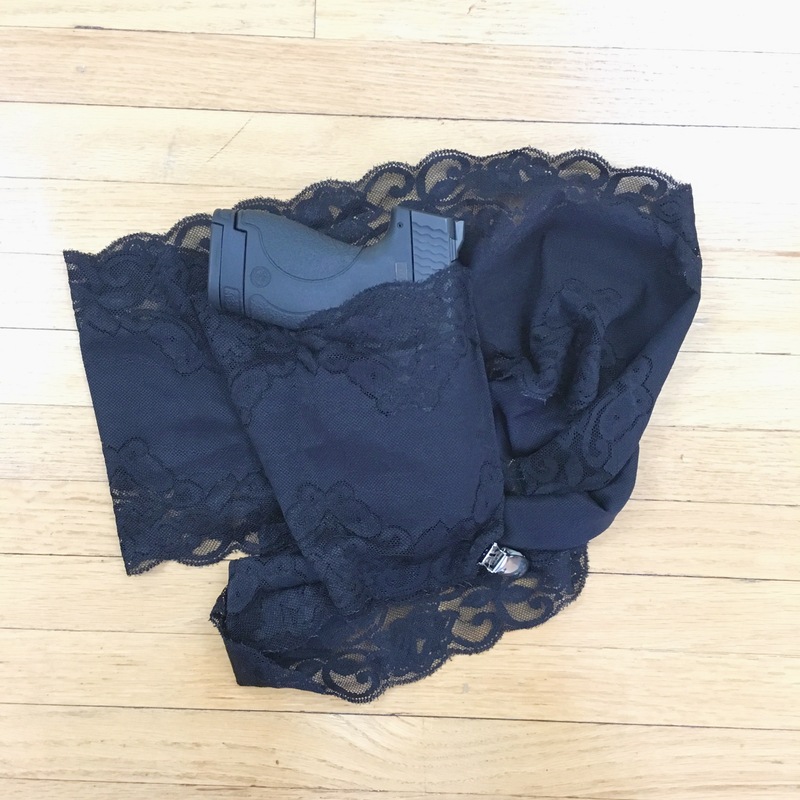 To wear the Lethal Lace Holster, the firearm is placed into the end pocket at the desired location the wearer intends to conceal his/her weapon. The tag should be facing your body. The lace is then wrapped around the body in a clockwise manner, securing the weapon tightly to the body. The handle can be left exposed for draw, or covered for ultimate concealment. 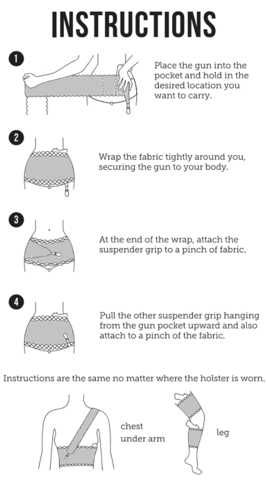 There are 2 heavy-duty suspender grips that are attached to the holster itself (one is located at the end of the material, and another at the bottom of the firearm pocket). 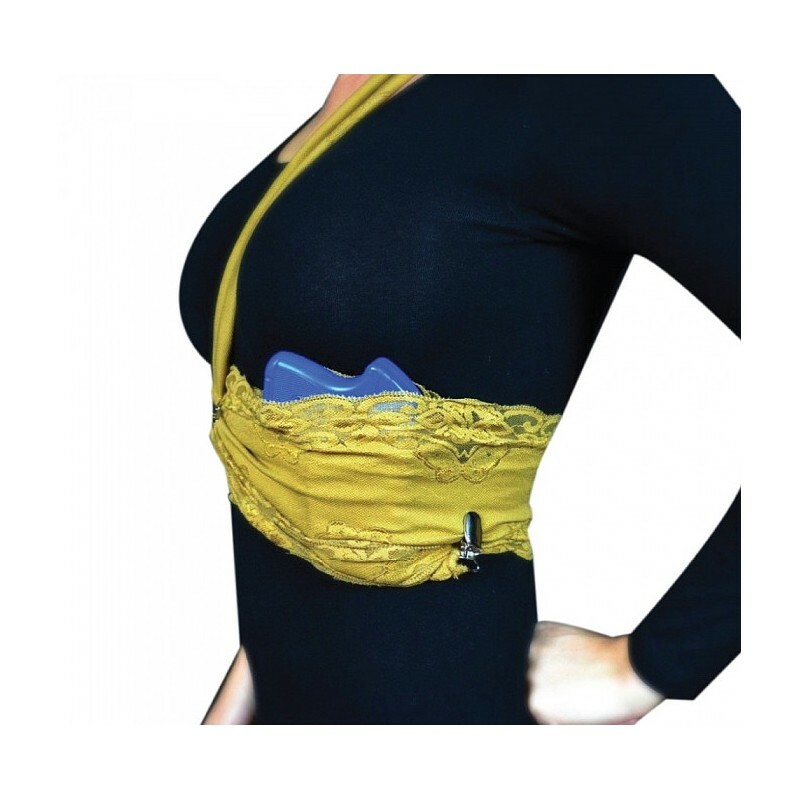 Because the holster attaches to the body and not the clothing it can be worn with any clothing and is fully tuckable. Hand wash and air day; or machine wash on delicate in a garment bag and air dry. Why Did I Create This Holster? I found myself rotating through 3 or 4 holsters with little to no luck… However when my Police Officer husband and I put our heads together we came up with something completely different. 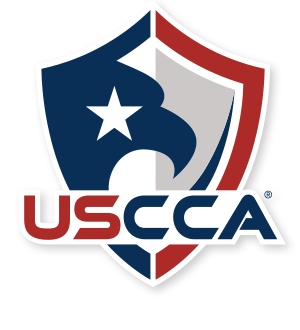 Since we launched this a few years ago, we've been featured by the National Shooting Sports Foundation's Annual SHOT Show, CNN, The Blaze, Guns.com, Personal Defense World, PoliceOne.com, USCCA, and Cold Dead Hands. The response was overwhelming but we are starting to really get ahead of demand. Now, I'm excited to announce I've partnered with Jacob and the team at ConcealedCarry.com to offer this product at the lowest price ever. Ladies, it is finally your time to shine. What Is Being Said On Social? I was able to flawlessly go through my day, gun stored in appendix position, without missing a single moment in my book. I call that a win! 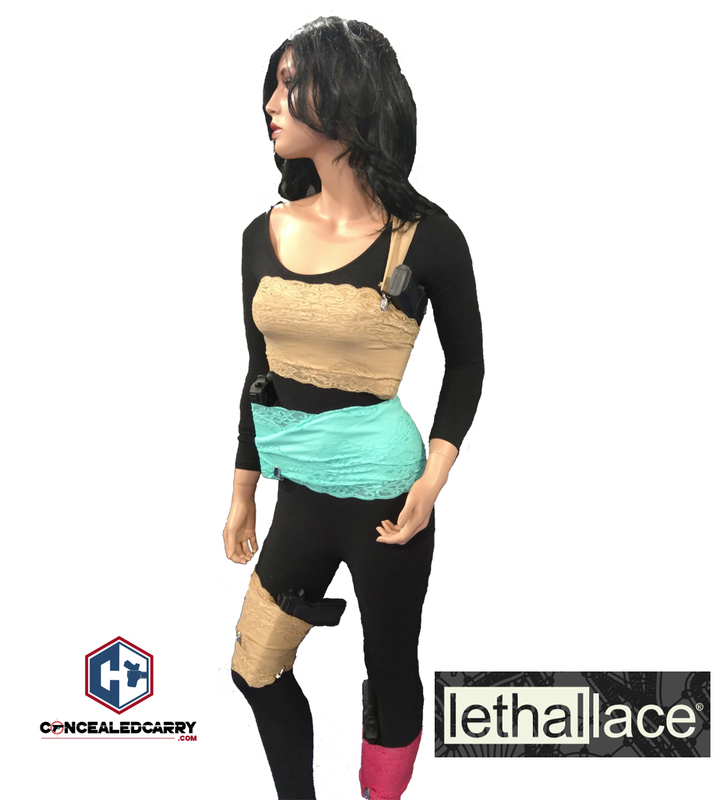 So as the weather gets hotter, and the clothes get smaller give Lethal Lace a try. Get creative and try new places to conceal, but never forget to properly train drawing from concealment from wherever you decide to hide it. 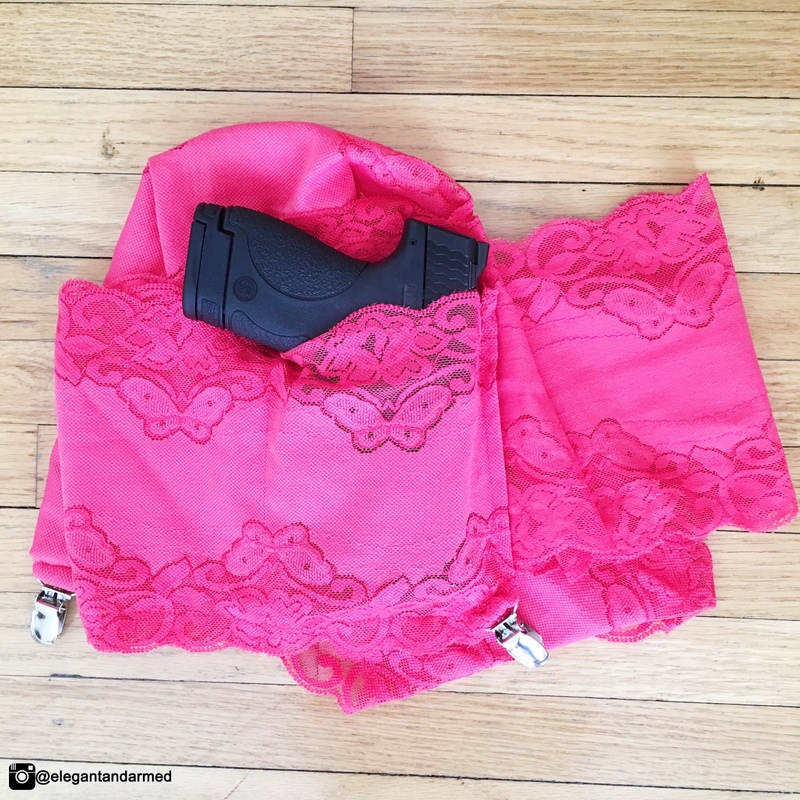 IG: @elegantandarmed I discovered this beautiful holster at Shot Show and it has quickly become my most versatile holster.Made from a long piece of elastic lace, the Universal Lace holster wraps around your body and is secured at the end by a suspender clip. There's a second clip on the corner of the pocket that keeps the gun, from falling down.The first time I wore this holster, I was shocked with how well it concealed! I had been doing yoga in the outfit above and wanted to run to the store but didn't want to change. Considering how tight the top was, I assumed appendix carry was out of the question. 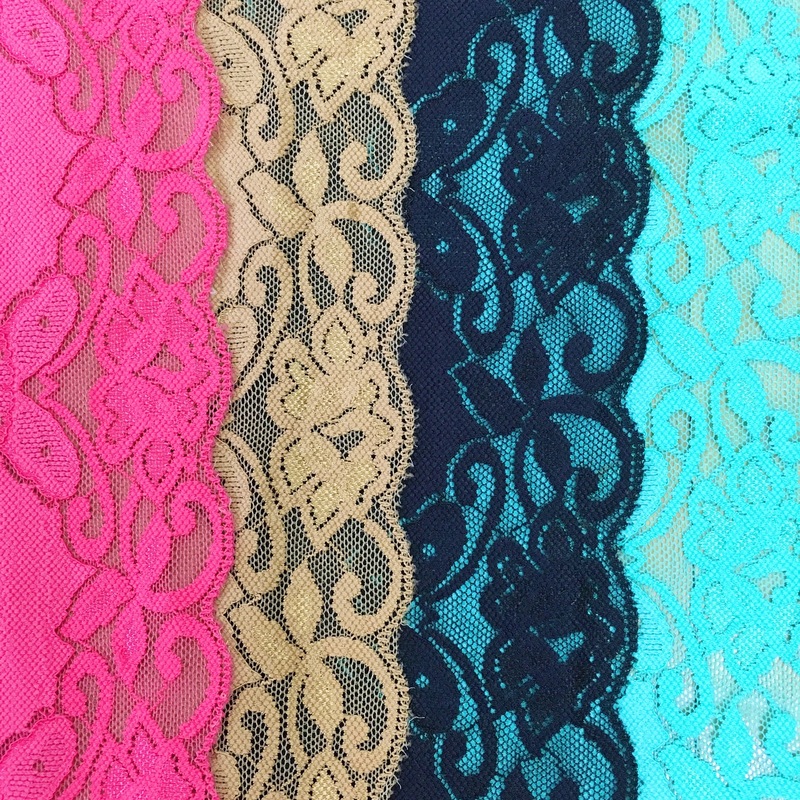 Even still, I put on my Universal lace and I was pleasantly surprised! My Ruger LCP was perfectly concealed, with no printing. 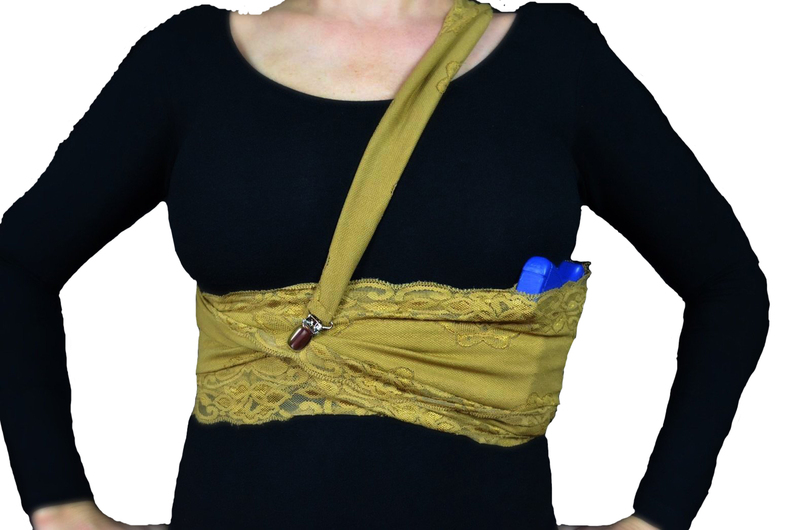 I even asked a friend to guess where it was, but she couldn't!Thanks to the stretchy fabric, this holster is so comfortable! 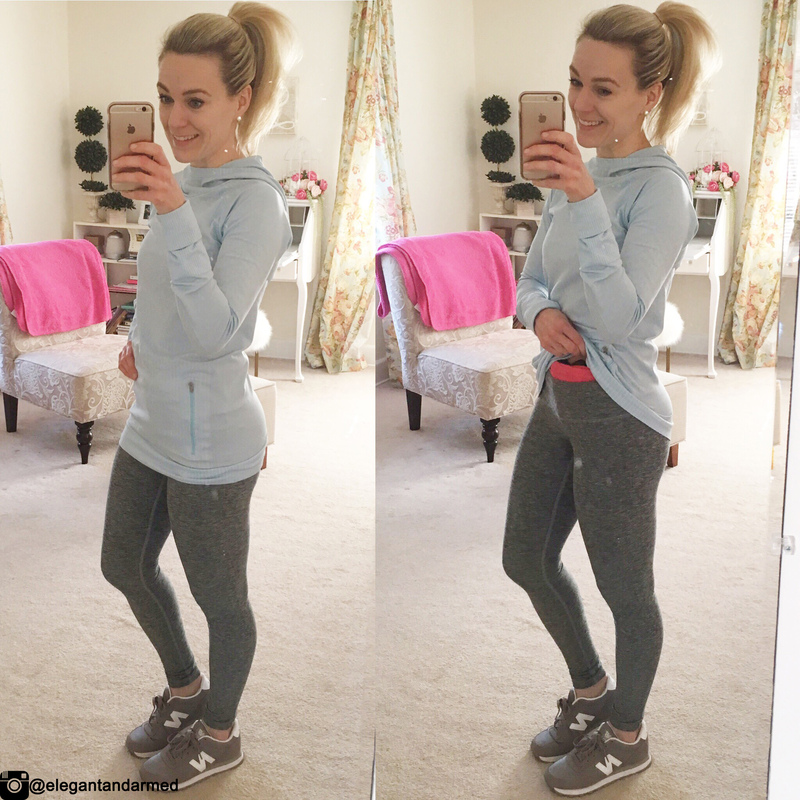 It's also versatile because you can wrap it anywhere on your body and as tight or loose as you want. I typically like my firearm pressed close to me because it feels more secure.When it gets a little warmer I plan to use it for running and also at the range so stay tuned for future posts! 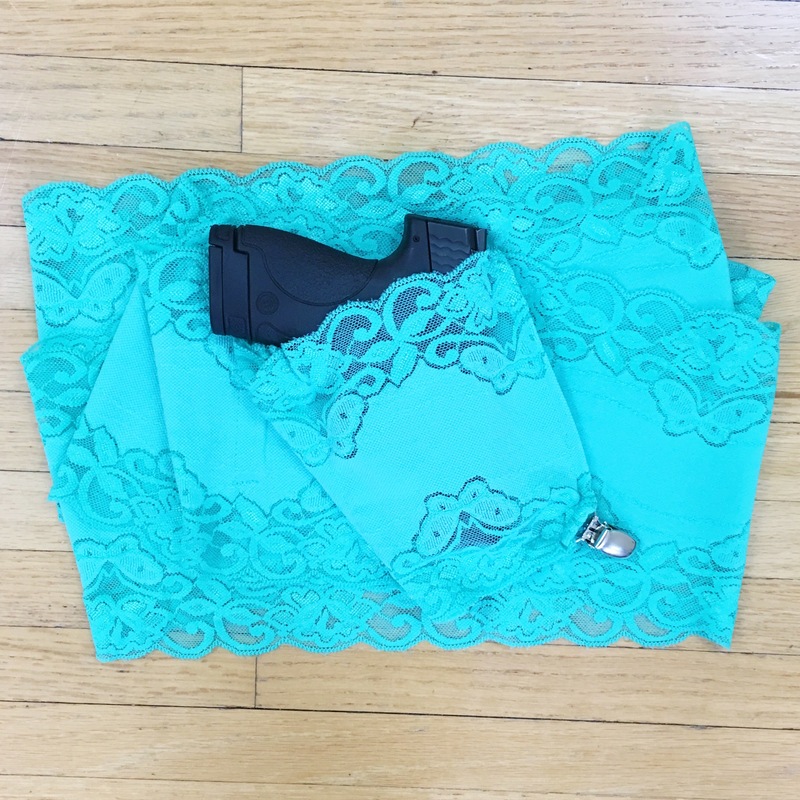 IG: @concealedcarrygirlIt took a bit to figure out how to wrap it just right, but once I got it, I think it works great! The fabric is super soft, feels great against the skin. It also seems very secure, my guns not going anywhere. Conceals well too:) I'll be playing with this one more, trying out all the different places you can put it, and doing a video review soon. Has worked out great. I'm 4'10” and can't conceal anything. Has worked great with my sig p238 and I can even conceal my m&p 9c on my thigh in a dress. Once wrapped, does not move. -Amber F.
I love the versatility and quality. I love that I have so many options and can use it with any outfit and that I don't have to buy multiple holsters. -Lara W.
Just wanted to take the time to say THANK YOU!!! I purchased your product at a local gun store. I have to say that I was skeptical at first, but I have easily carried my Sig P229 on my very pregnant waist. -Melissa H.
I must give you props for creating such a wonderful design. I come from a long line of law enforcement, my father was an FBI agent for 34 years and he started teaching me gun safety and how to shoot at the age of 2. I just recently resigned from the FBI due to a serious health issue myself. I don't feel right leaving the house without a gun since I am so used to my Dad always having one on him, and like I said I have went through many holsters in an effort to be able to carry and still follow the concealment laws and never found one that worked perfectly, until now! 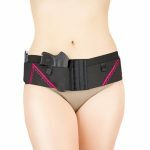 – L. D.
The lace holster is very easy to put on and very comfortable, I carry the sig p238 and it fits great. 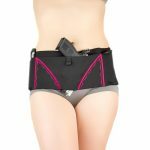 I would definitely recommend this holster for all you ladies out there who carry. I’m glad I purchased this holster, oh and can’t forget it comes in different colors, I bought the black one and the pick one. I am still new to the lethal lace holster. It was easy to put on but I noticed that some of the sewing was.coming undone. Luckily I know how to see so I was able to fix it quickly. Other than that little thing it has been a good holster. Jennifer thanks for your review. That would be covered by warranty so if you still have an issue please contact us! I had high hopes for this holster. It was very comfortable when I put it on. The fabric would not stay flat; it was pulled down by the weight of the gun. After a couple of hours, it was sagging badly. The gun shifted around too much to be safe. I do carry a bigger gun, a Sig p320 compact. This holster would probably work better with a smaller, lighter gun. It’s a nice idea, but the fabric is too flimsy to safely hold your weapon. This holster is not safe for carrying anything other than a small handgun. The fabric will not support a heavier gun. 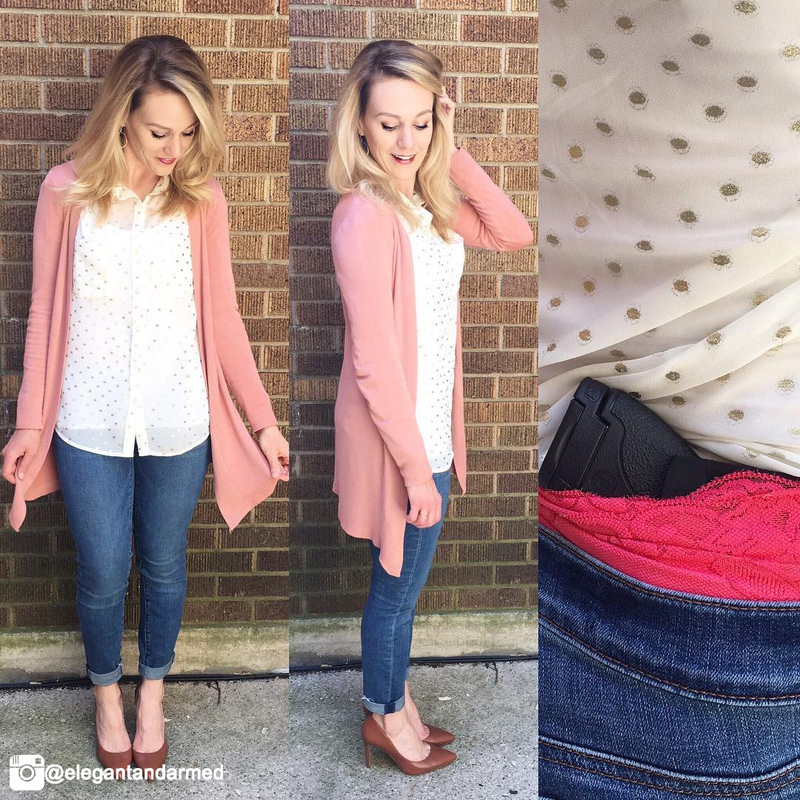 Jen, thanks for sharing your thoughts on the holster!